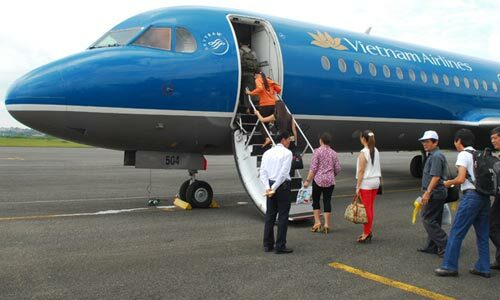 Vietnam Airlines starts selling Lunar New Year 2016 tickets. HA NOI (VNS) — The national flag carrier has announced it has begun selling tickets for the upcoming Lunar New Year 2016. At least 600,000 tickets for domestic flights will be sold for flights from January 23 to February 23 in 2016.